| Courtesy Photo Sachin Pavithran, op-ed mug. Over the course of my lifetime, Congress has taken meaningful steps to expand opportunities and strengthen protections for Americans with disabilities, but few have done more to advance the rights of our community than Utah&apos;s own Sen. Orrin Hatch. Indeed, throughout his service to the people of Utah, Hatch has been a true champion for all Americans with disabilities. Those of us who are members of the disability community are deeply grateful for the senator&apos;s advocacy on our behalf, especially the critical role he played in drafting and passing the Americans with Disabilities Act of 1990. In spearheading the passage of this historic legislation, he leveraged his influence in Congress to rally a group of bipartisan legislators to support a proposal that would fundamentally redefine our nation&apos;s posture toward Americans with disabilities. True to form, he reached across the aisle, working alongside former Sens. Tom Harkin, Bob Dole and the late Ted Kennedy to enact legislation that would impact my life  and the lives of millions of Americans with disabilities  for the better. Since the passage of ADA, Hatch has continued to be a voice for the disability community  a group that has historically been marginalized and excluded from the crucial policy discussions that directly impact their rights and their quality of life. Time and again, Hatch has been a vocal defender of the central idea espoused by the ADA that individuals with disabilities have a right to participate fully in all aspects of society. True both to the spirit and the letter of this landmark law, he has also fought tirelessly to "assure equality of opportunity, full participation, independent living, and economic self-sufficiency for [individuals with disabilities]" (ADA, 1990). In the aftermath of this election, there is natural uncertainty regarding the president-elect&apos;s positions on the rights of Americans with disabilities. After decades of hard-fought legislative victories, some fear that much of the progress that Hatch has worked so hard to advance will be lost. That is why now, more than ever, individuals with disabilities and all those who support the civil and human rights of our community need Hatch&apos;s measured and thoughtful leadership. Because Hatch has the president-elect&apos;s ear, he can fight to protect the rights of Americans with disabilities, ensuring that they can continue to participate fully in all aspects of our society. As a testament to his unwavering commitment to this cause, Hatch has fought continually to create commonsense bipartisan legislation to improve the lives of individuals with disabilities. Most recently, he played a key role in drafting the proposed Respond, Innovate, Succeed, and Empower (RISE) Act of 2016. The RISE Act is designed to help students with disabilities succeed once they are enrolled in college by clarifying the documentation they need to receive the accommodations that will support their learning. The RISE Act also includes a provision for institutions of higher education to better track the enrollment of students with disabilities, the accommodations they receive, and their graduation rates. By streamlining the approval process for accommodations and improving the system schools use to track students with disabilities, a new generation of individuals with disabilities will have greater opportunity to pursue the goals of full participation, independent living, and economic self-sufficiency that Hatch helped codify in the ADA. I am grateful that Hatch has never wavered in his dedication to the disability community and that he is always working to make full inclusion a reality for myself and others with disabilities. 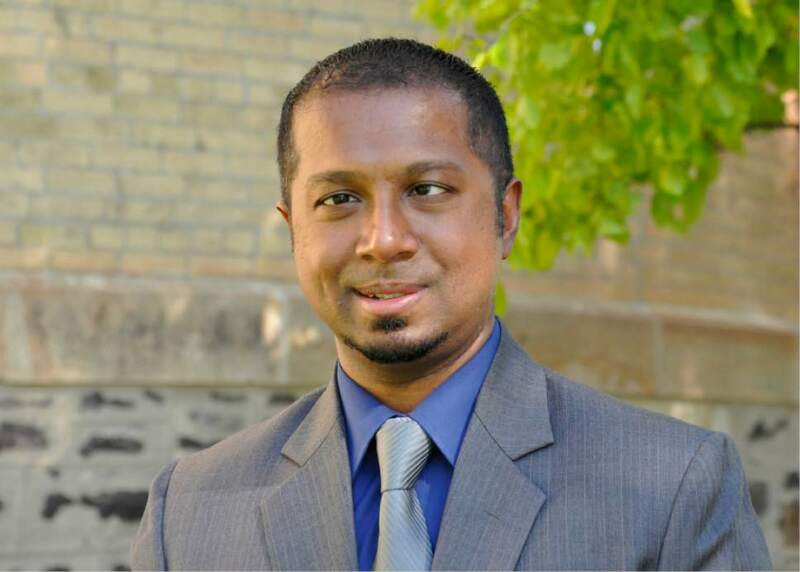 Sachin Pavithran is a disability rights advocate and a disability policy analyst at Utah State University.